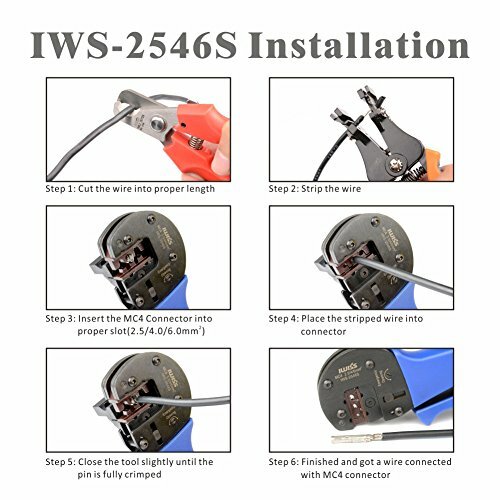 The IWISS Solar Tool Kit has all the required equipment for the successful assembly of MC3 MC4 cable connectors within a photovoltaic system. 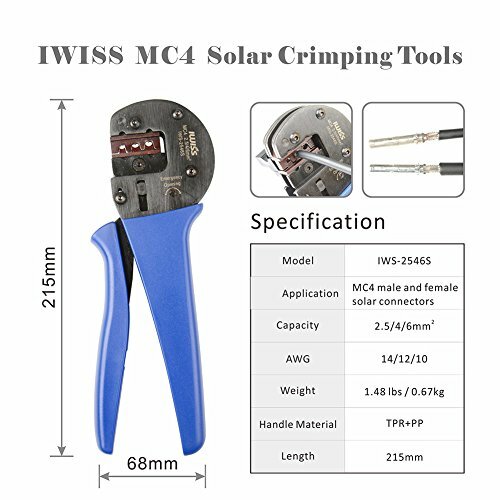 This selection of MC3 MC4 tools enables solar installers to cut, strip and crimp multi-contact connections and ensure a high standard when wiring MC3 MC4 solar PV systems. "Why order pre-made solar cables when you can make your own?" 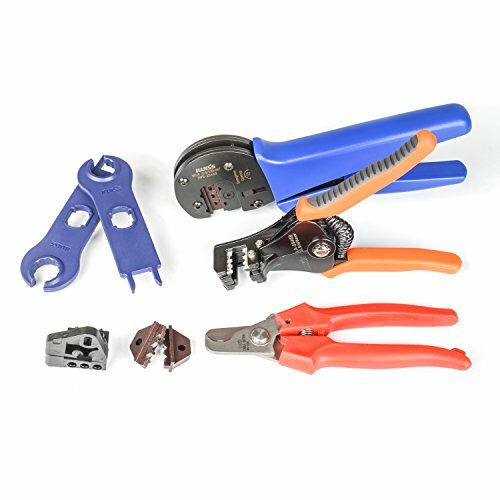 The IWS-2546S solar crimping pliers are our latest new design pliers based on the LY-2546B and they are tried and tested by more than 1000 PV installers. It has a locator for the fiddly MC4 pins and provides safe and reliable connections every time. 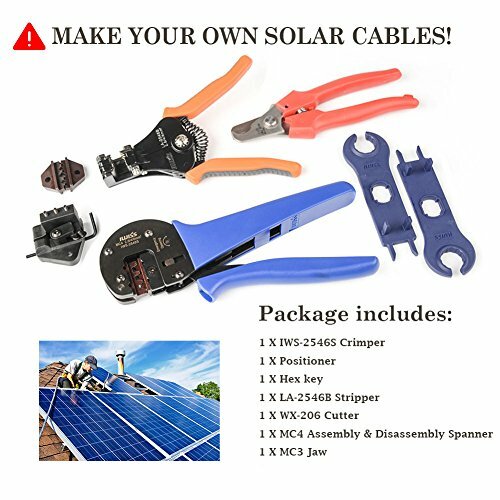 This solar installation tool is specifically designed for MC4 connectors and works for both male and female connections. There are 3 separate crimping sizes: 2.5, 4 and 6mm2 (AWG14/12/10). EDM crimping jaw and self-release mechanism ensure precision MC4 connections. 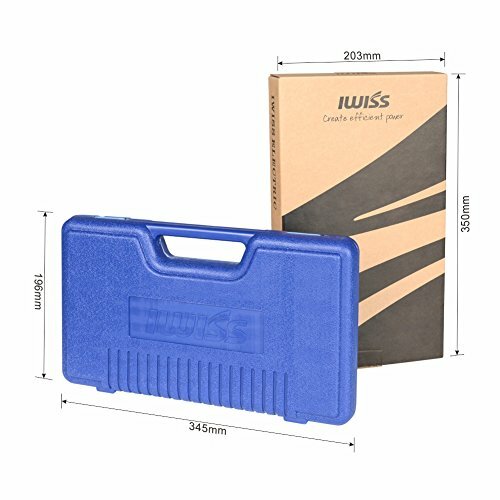 Iwiss Tools is an enterprise specializing in manufacturing, marketing and R&D of Crimping Tools,Wire Stripper,Cable Cutter,PEX Tools,Strapping Tools,Electric Rebar Tools and so on. The product is widely used in electronic and electrical, telecom communications, Water&Heating pipe systems, petrochemical industry and building industry ,. Etc. With exchangeable Jaws of MC3 and Tyco Jaw. IWISS NEW DESIGN crimper for MC4 solar photovoltaic cables.Well-lased with IWISS logo and model. Solar cable stripper reliable to strip of double layer insulated cables (2.5 - 6.00 mm²). 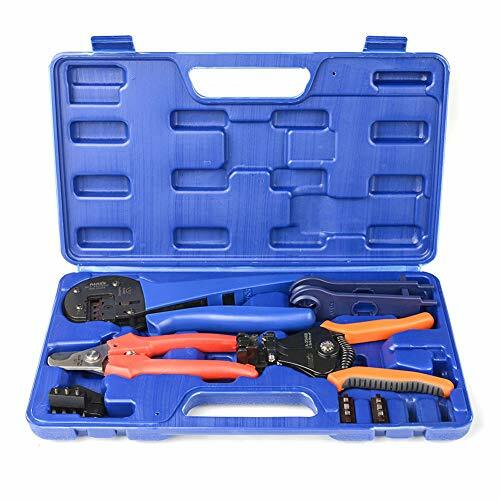 Includes 1 pair MC4 spanner to help you opening the locking device, securing and tightening the cable gland.